Providing quality and reliable service is the name of the game for OEM product provider, ObeCo Inc. ObeCo Inc has the products and solutions you need. Based out of Goshen, Indiana, ObeCo Inc. ships their products worldwide. With a new website from Digital Hill, they can serve their customers even better. Digital Hill sites are designed with both mobile devices and desktops in mind. As a large number of internet users browse with smartphones and tablets, having a mobile responsive site enhances the user experience. A resource center gives businesses the ability to keep their customers updated and their site fresh and relevant by blogging. ObeCo contains a News section they can post to at any time. Digital Hill’s CMS system makes it simple to update, and SEO optimize the blog. Arriving on www.obecoinc.com gives you access to 2 websites – Obie Organized and ObeCo. Having 2 domains gives ObeCo Inc. the chance to separate their customer base and direct them to the website that best serves their needs. Organized Obie has a wide range of products for owners of trailers, boats, or homes that need storage and organizational solutions. Organized Obie’s sister site, ObeCo, is designed for business owners in search of high-quality OEM parts. Managing several websites at once can be difficult. This is especially true when you have to deal with different content management systems (CMS). With Digital Hill’s multi-site system, it is easy for a single manager to handle multiple sites at a time. The multi-site system offers a business the ability to segment their sites based on purpose or topic rather than just lumping them all on a single site. This makes it simpler for both the manager and the customer to access the parts of the site they need. With a single sign in, site managers can create, edit, and share content across every site in the system. Another benefit is that sites are created with a cohesive brand look and are simply managed from one central login location. 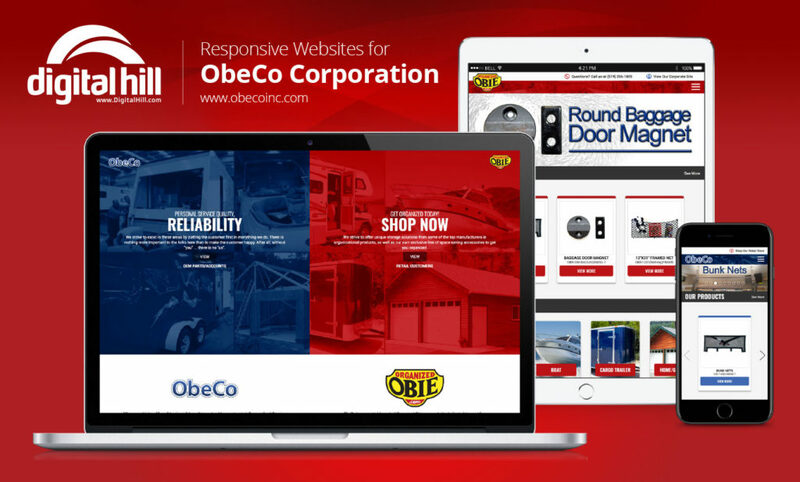 ObeCo Inc’s new website was made possible by Digital Hill, a web solutions provider that has served companies across the United States for decades. If you are interested in software solutions for your business, contact Digital Hill. 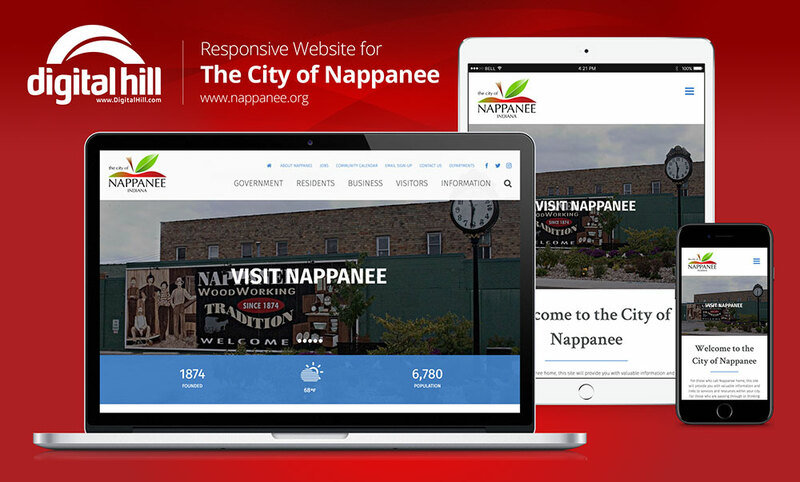 Interested in a multisite website system for your brands or companies? Contact us today.